Innovative leadership, excellent management of non-human resources and a clear vision have all been essential elements in Southwest Airlines’ success. But for all the accolades the airline has received, they remain focused on their excellent treatment of employees and customers. In this video, former Southwest president Colleen Barrett discusses why the airline exercises the servant leadership model and prioritizes taking care of its own before it takes care of others. Servant leadership is the practice of looking after others, or serving them, instead of just looking after what’s best for the organization. Managers who embody the servant leadership style spend much of their time tending to the best interests of their employees. By focusing on the needs of others, they establish authority and likeability because they create positive change in the lives of those around them. Who is more likely to excel at their job and go the extra mile – a happy employee or an unhappy one? The happy one, of course. Those who are pleased with their role and feel they are valued are more willing to contribute to the company mission. They aren’t just happier people because their bosses treat them well, although that’s a large portion. They also feel a deeper connection to the company and are more determined to see it do well. Managers who practice servant leadership often remark that employees are the most important customers. Making the actual customer the second-most important person in the business world may seem counter-intuitive, but placing them just below the employee delivers rich benefits. When you make your employees the most important people in your business, you empower them to deliver their best effort time and again. A happy salesperson will bring in prospects, while a recruiter will find others who fit your company’s mold. Execution teams will perfect their services and create excellent products. All this leads to a phenomenal experience for the customer. Odds are they will notice the difference between your company’s products and comparable ones from other businesses, and will develop a stronger loyalty to your brand. Southwest Airlines is one of the most prominent servant leadership examples in the world. When the airline was founded in the 1960s, it was up against stiff competition. How, the founding team wondered, could they set themselves apart from their competitors? Their answer was to offer top routes – but that was only half the equation. They also vowed to provide incredible service to their customers­ – the type of service that would keep them coming back again and again. To do this, they deployed the servant leadership model, treating their employees as the most important aspect of the business. Those valued employees turned around and treated their actual customers as important and valuable. The founding team’s gamble worked: Passengers associated happy travel memories with the airline and came back to the brand. As Tony Robbins says, “Satisfied customers go away. Raving fans stay.” In the case of servant leadership, it’s your own employees that you turn into raving fans. 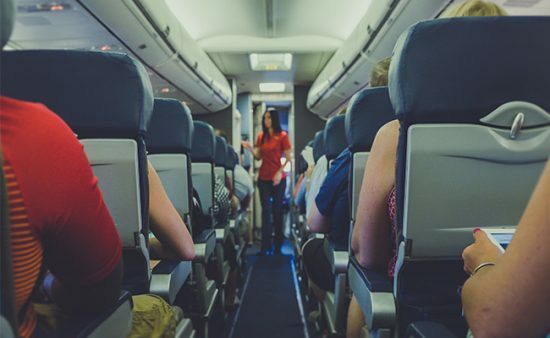 Southwest has attracted the attention of both customers and shareholders because they don’t focus simply on how to generate revenue; they put their emphasis on creating the best experience possible for their employees. When employees are happy at their jobs, they in turn go out of their way to make customers happy. These top-down benefits of servant leadership demonstrate how it can be helpful to your organization, whether you’re running a local startup or a Fortune 500 company. In the video above, Colleen Barrett stresses that treating all team members as equals – regardless of their title or seniority – and letting your staff know you believe in them is crucial when creating a productive workplace environment. Are you looking to establish yourself as a leader and create a powerful business dynamic? 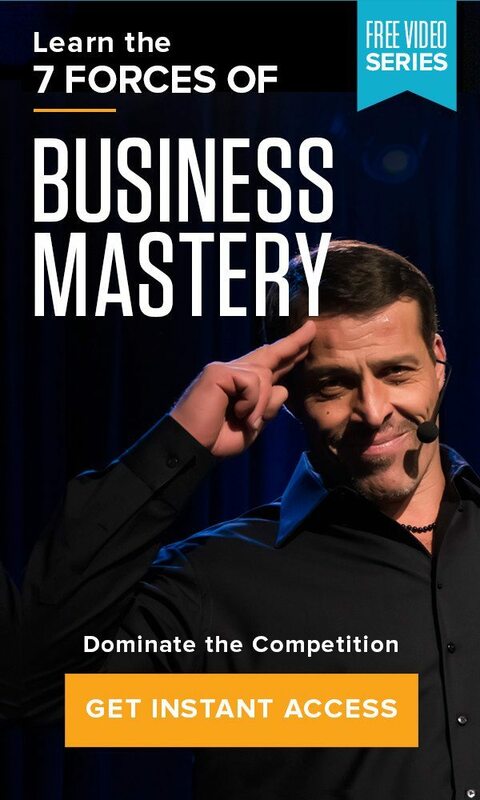 Learn how to gain control and dominate your competition by downloading the 7 Forces of Business Mastery today.